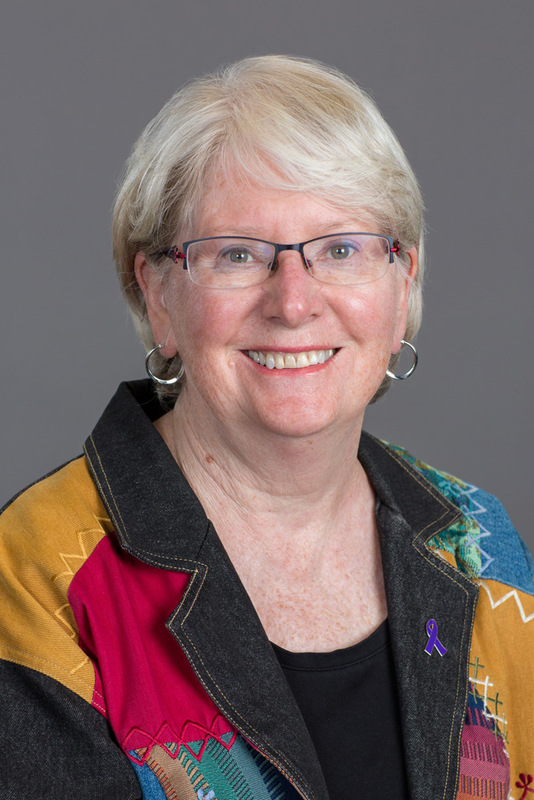 As Associate Professor, Faculty of Education and Academic Lead for the University of Ontario Institute of Technology’s Bachelor of Education program, Shirley Van Nuland, PhD, plays a critical role in shaping the next generation of teacher candidates. Her career began in the classroom more than 45 years ago; she spent her first 20 years teaching in schools across Ontario in Primary/Junior and Intermediate/Senior divisions. She also served as Vice-Principal and Principal at a number of schools. Her enjoyment of coaching kids in sports at an early age inspired her to pursue a career in teaching. She spent the next decade as an Education Officer with Ontario’s Ministry of Education and Training, both in London and Toronto, Ontario. She had a tremendous impact on education policy during her time in the ministry’s Legal Services Branch, thanks to her deep understanding of the culture and dynamics of elementary- and secondary-school institutions. During her time as an Assistant Professor with theFaculty of Education at Nipissing University in North Bay, Ontario, she received the Chancellor’s Award for Excellence in Teaching in 2004. She joined the University of Ontario Institute of Technology’s Faculty of Education as Assistant Professor in 2005. The culmination of her theoretical and hands-on, practical experience make her one of the university’s most-valuable assets in teaching and learning. She holds a Bachelor of Arts in History from Western University; a Master of Education, Curriculum and Design from the University of Windsor, and a PhD in Philosophy from the University of Toronto.